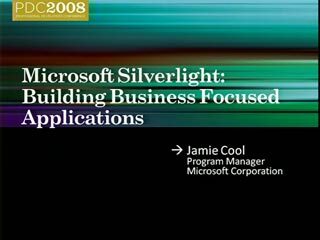 Come get an in-depth understanding of the compatibility between Windows Presentation Foundation (WPF) and Silverlight. 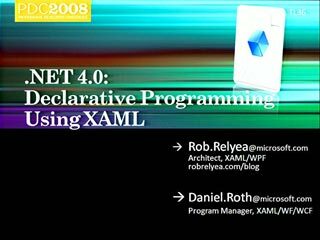 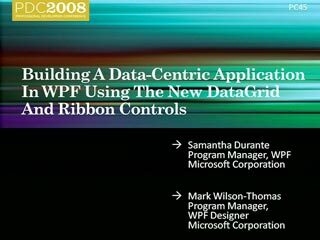 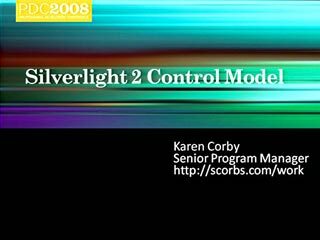 Learn the relationship between WPF and Silverlight's various subsystems including: XAML parsing and serialization, control instantiation, styling and templating, layout, rendering, and more. 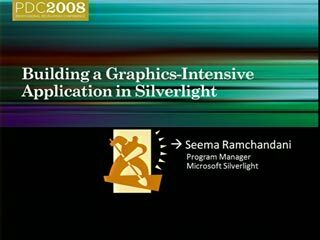 Learn how to build applications that fully exploit both Silverlight and WPF. 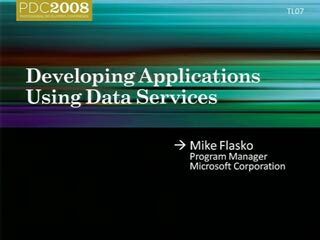 Ian Ellison-Taylor is the General Manager for Microsoft’s Presentation Platforms and Tools Team (PP&T) which creates technologies that enables developers and designers to build revolutionary next-generation user experiences for the desktop, the web and devices. 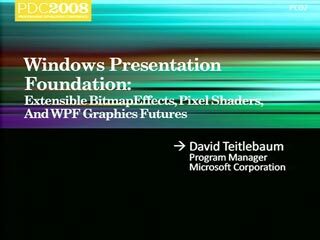 Currently the group produces the UI framework (known as “WPF”), controls and developer tools for .Net and Silverlight. 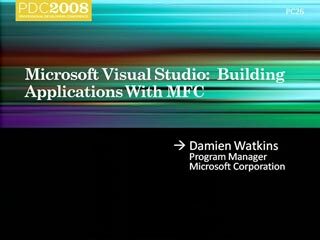 Ian has been working on various user-experience related platforms at Microsoft for more than 15 years across a variety of products including Windows, Internet Explorer and Visual Studio. 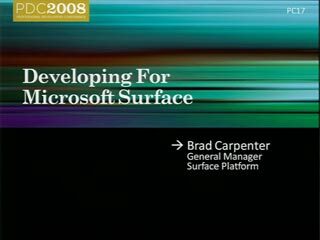 He joined Microsoft in 1990 as developer on the Windows 3.1 team having graduated from the University of Durham, England. 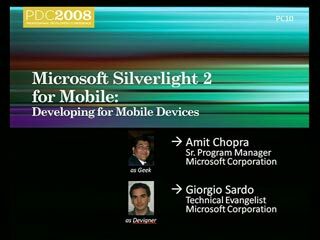 Great demo. 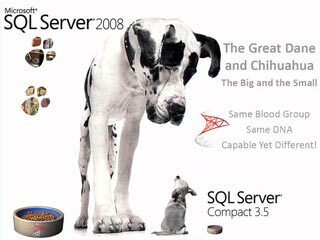 While you're right that you can do the service without an async call in the sense that the async call on the user side will prevent the user's UI from blocking, you really still shouldn't use blocking calls on the server side as you're using up threads on the thread pool and if you have heavy load you'll run into scaling problems.